Now that you've switched from Microsoft Outlook® to Google Apps, here are some tips on beginning to use Google Calendar to manage your day. The purpose of this guide is to provide a quick and easy overview on the possible ways to setup a Google Apps for Education account. "How about using auto-generated text that will actually make people love your project even more? Pretty sweet, right?" "The goal for most of the participants will be to find ways to polish their collaborative practices in order to help kids learn. Together, teams from individual schools will study everything from the core beliefs that support learning communities to the nuts and bolts of making effective collaboration possible." DESIGN SQUAD . Parents & Educators | PBS KIDS GO! "Embed your Google Earth Project in your Website You can embed your Google Earth Project in your website or blog by using the Embed KML gadget! 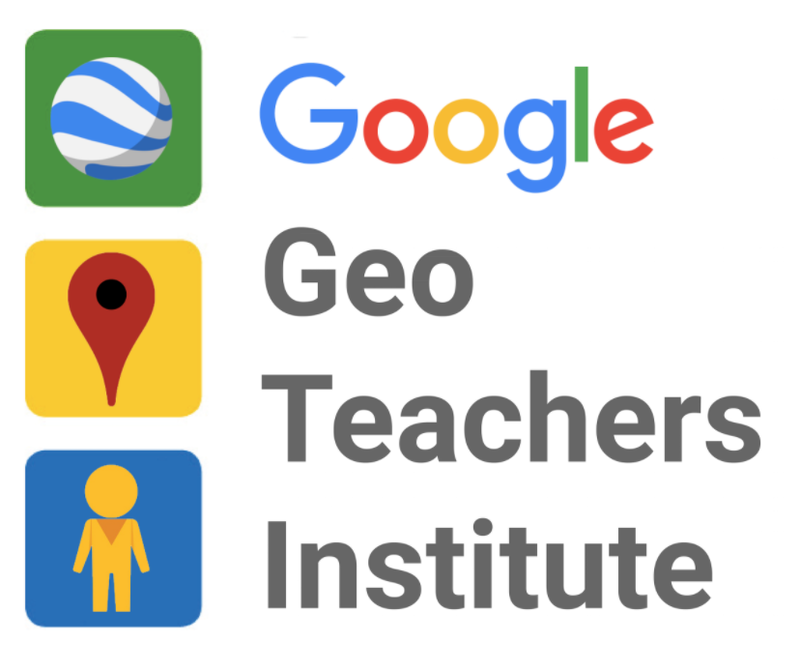 This tutorial will guide you through how to embed your Google Earth project in your website or blog using the Embed KML gadget." Report on GlenBrook Norths 1:1 pilot. The focus of this study was to examine the learning experience when digital devices are added for each student. 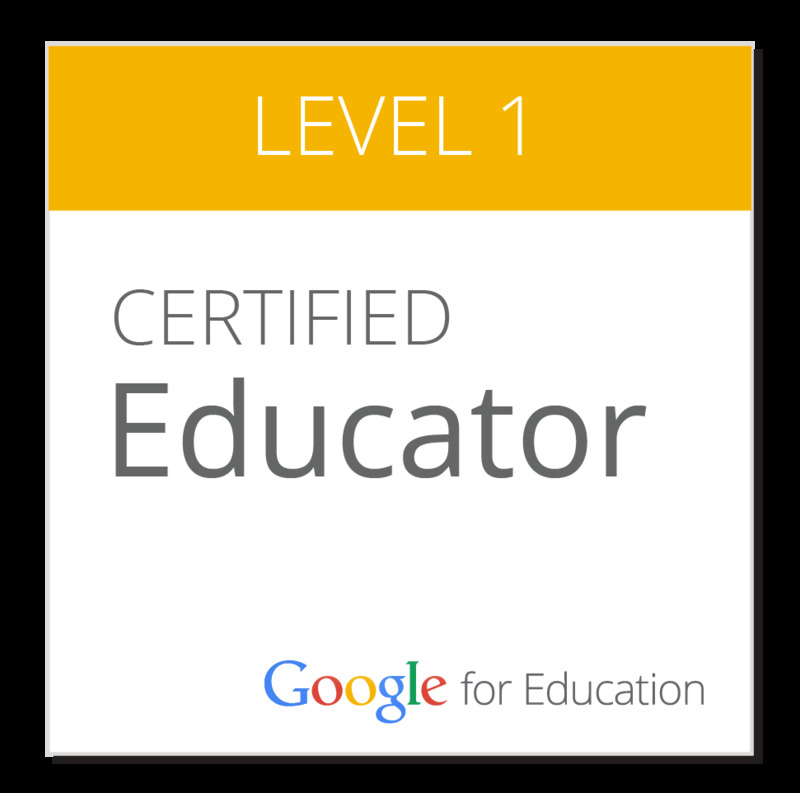 "Welcome to the official guide to technology and learning by Edudemic! 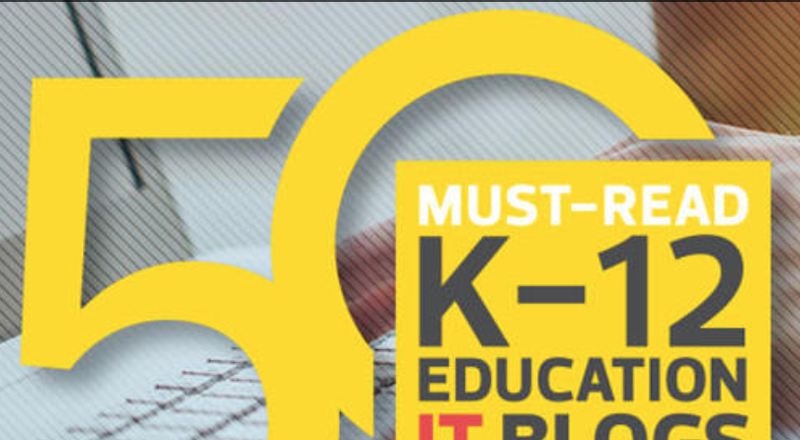 This part of Edudemic is meant to offer you, the teacher, some of the best and most popular resources available today. We’ve combed through hundreds of resources in order to narrow down our guides into something easy to read, easy to use, and easy to share. Below are links to the guides we have made so far. They’re always a work in progress so be sure to let us know if we missed something or if you have more resources you want us to call out in the guides. We’re always looking for the best and most useful resources so don’t be shy, share!" "Both US History and APUSH are challenging courses that encourage students to achieve their very best. While Modern World History is a new class this year, I am confident that it too will bring out the best in each student. I hope that throughout the school year we can learn and grow together while we progress through historical events and learn from the actions of past societies. I know that each student will have unique perspectives and incites to add to our classroom atmosphere, and I look forward to getting to know each one of you as we study history from an international perspective. All MWH, USH and APUSH students are encouraged to take part in creating a learning community through the use of class google sites. These sites will be used for discussions, review, and collaborative work. Specific directions will be given in class, but come to MWH/USH/APUSH prepared to learn, grow and serve." "we see the word "collaboration" multiple times. In today's world, and perhaps for all time, collaboration plays an important role when it comes to learning/teaching success. Element 4C1: Professional Collaboration outlines specific actions and attributes of productive professional collaboration. This element left me with the following questions for the year ahead:"
"Dispelling the FUD and Myths around Google Apps for Education Session Description The purpose of this session is to dispel some of the common concerns around Google Apps for Education by illustrating how most concerns are actually misunderstandings about the legal agreement between schools and Google. Many of these center around laws like CIPA, COPPA, FERPA, and HIPPA while others are concerns about security, accessibility, ownership, ads, and costs. 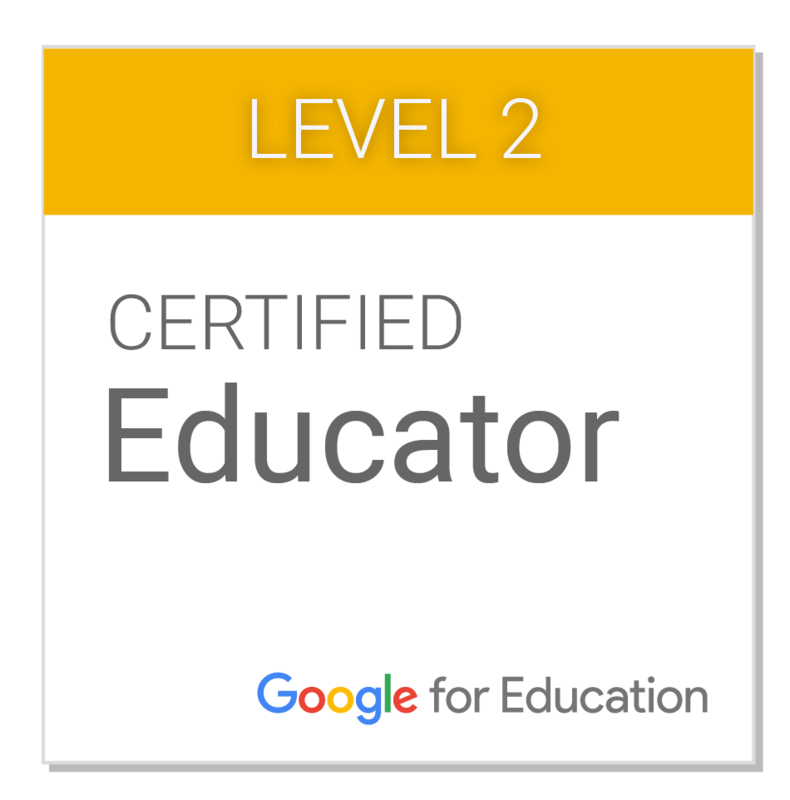 As a Google Certified Apps Trainer and the CTO of one of the first K-12 schools to "Go Google" I will raise each of the most common concerns discussed around the platform and provide evidence to ease concerns and point to supporting information around the issues. We will also delve into some of the more reasonable valid concerns such as total cost of ownership, bandwidth usage, and the rate of upgrades. Target Audience: Decision makers that are deciding to go Google, or those that need to defend the decision." "Infographics are a great way for your students to present information in different ways. 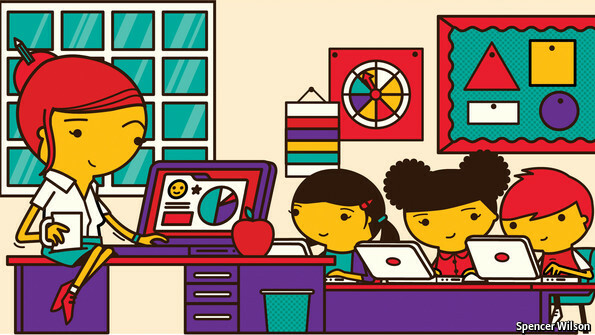 Below are three examples of ways your students can create infograhics." Overly Enthusiastic Teacher: To Twitter Chat or not to Twitter Chat? "“The game is designed to empower young people to find their own futures by bringing them face-to-face with the writings and objects of people who made an extraordinary difference,” says McGonigal." Finally got to meet in person today! ! 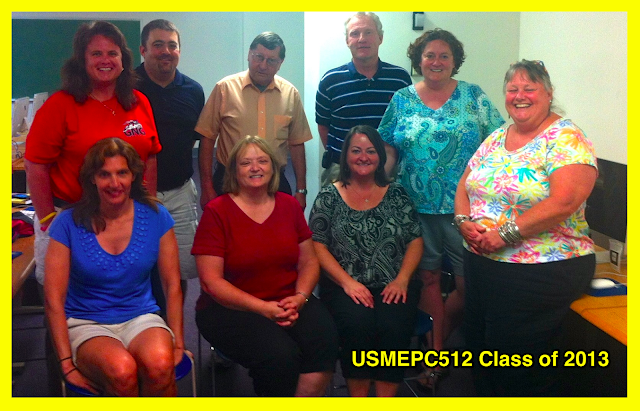 I just finished a week of learning and teaching with this group at the University of Southern Maine. This is a picture of our new learning community. It's quite a feat to work from 8:00 - 4:00 5 days in a row. But this group was amazing! They are made up of elementary, middle and high school teachers. One participant has been teaching for 48 years! One of his former students was also in the class! We kept each other hydrated, happy, helped and remembered to have fun. Thanks to this amazing group of educators for taking on the challenge. 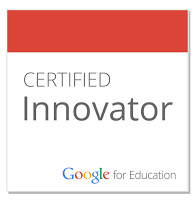 I loved learning with all of you and now have some great ideas to take back to my school. Watch out, these folks are going to change the world! If you want to see some of their work, it's at the class website. "Each video is an example of exceptionally important thinking in new learning. While some of the videos are longer than others, I encourage you to return to each video over the coming weeks and months to honor each one fully instead of giving them a 15 second skim. " Teachers in a rural southeast Michigan high school were recently discussing the odd behavior of the senior class. It seems the 12th graders were acting more civilly toward the junior class in the hallways. The prom was also quieter and more well-mannered than in previous years. That's only one of several cardinal sins of staff development. To safeguard yourself against the others, read on. Dogs chasing Frisbees." That's how a teacher I know of described professional development programs in his district. IN A small school on the South Side of Chicago, 40 children between the ages of five and six sit quietly learning in a classroom. In front of each of them is a computer running software called Reading Eggs. Some are reading a short story, others building sentences with words they are learning. Curation is a valuable skill for today’s learner. In a culture of content overload, members that provide great content to their audience will be recognized leaders in network communities. "The Mathematics Common Core State Standards (CCSSM) focus on what students should understand and be able to do in their study of mathematics. These standards define the knowledge and skills students should have within their K-12 education careers so that they will graduate high school able to succeed in entry-level, credit-bearing academic college courses and in workforce training programs. The videos and games included in this collection are intended to support these math standards in a fun and engaging way." "Shakespeare Uncovered explores the complete plays of William Shakespeare—one of the greatest writers to have ever lived. From his comedies to histories to tragedies, the series looks at the stories that have shaped our cultural history: seeking out each play’s inspiration, finding the moments and places that set every scene, as well as examining the words that gave life to Shakespeare’s world both in the past and present. This thematic collection -- which adheres to national learning standards -- contains video segments from the series, informational texts, discussion questions, and suggestions for extension activities to enhance your students’ reading, viewing, and appreciation of Shakespeare’s works." "The Women's Movement was a diverse social moment in U.S. history. It sought equal opportunities for women in all aspects of their lives (personal, political, economic, etc.) The first wave of the women's feminist movement started in the 19th and early 20th century with leaders such as Susan B. Anthony and Elizabeth Cady Stanton fighting for legal rights for women such as the ability to vote and own property. The second wave of the women's movement, led by women such as Betty Friedan and Gloria Steinham, occurred in the 1960s and 70s and attempted to combat further social and political inequalities. This collection includes resources to support teaching both waves of the women's movement. " "This collection includes resources that support teaching the fundamentals of the U.S. Constitution. Students will understand the issues involved in the creation and ratification of the United States Constitution, the new government it established, and its continuing significance."